Firstly, huge apologies for the delay in getting this to you all. My amazing co-director, Janetta, has been working very hard to fit everyone in. As always, she has done an amazing job. It’s going to be a very fun albeit busy weekend! The final schedule with entrants’ names will be out this week. Teachers, please forward to students if needed. As always, contact us any time should you have any questions. The Singing Division offers sections covering classical, spiritual, pop, musical theatre and folk song compositions across both age and grading classifications. The singing division thanks our sponsors for their ongoing financial support of the division. 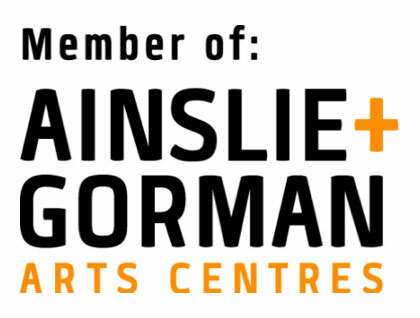 The Singing Division is held at the Ainslie Arts Centre in Braddon. The entry guide, formerly syllabus, provides details about the sections, rules and adjudicators for the division. More information can be obtained by contacting the event director by completing the contact form on the contacts page. The Director, formerly convenor, of the Singing Division is a volunteer and will respond to your enquiries as soon as possible. The director, Elisha Holley, can be contacted via the contacts page.